To teach is first to be so passionate about the work, that the novice only feels the joy and can’t help but want to lean in. But then, to teach is to bridle your own joy so the novice seamlessly begins to only feel his own excitement and eagerness as he matures. The student is externally inspired, yes, but their discovery comes from within, and this is what makes a good teacher. 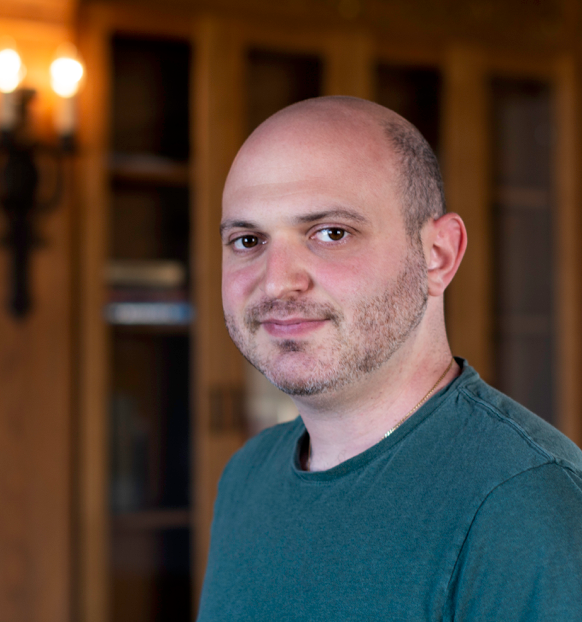 Eitan Chatav is the lead math guide at ATI’s San Francisco campus, where the students can palpably feel his love for the work. They lean in, because it’s nearly impossible not to. Eitan actually didn’t start enjoying math until his college years, where he received his undergraduate in applied mathematics at Columbia and went on to receive his PhD at Stony Brook. Even then, teaching seemed like a natural path. What he does today is simple. He engages with the students in a gentle, meaningful way. And he’s empathetic in their learning journey. It’s also important to Eitan that students trust his genuine joy for the work. They might not see the beauty in the same way he does, but he hopes they’d appreciate whatever it is he sees. And he sees the hope in this. Eitan says his students ask for advice and are interested in exploring math careers. 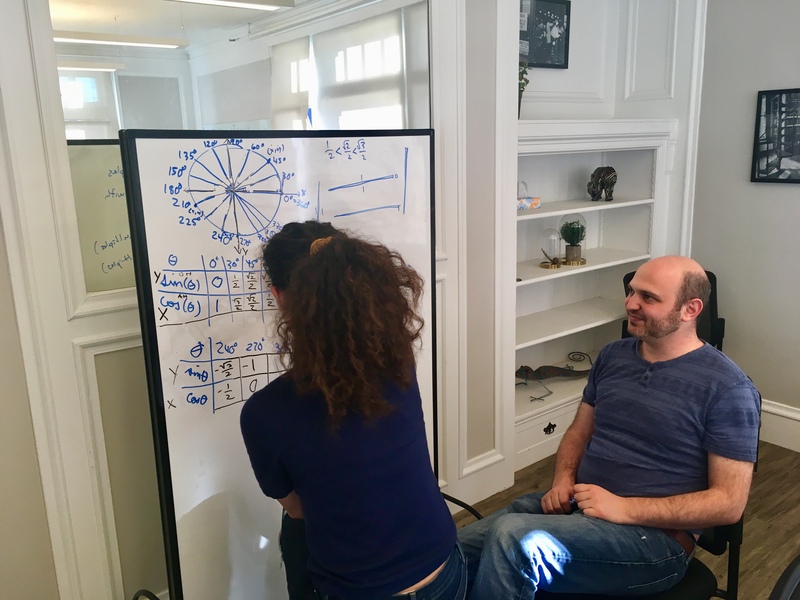 Outside of ATI, Eitan runs a consulting business for mathematical software, and this “real-world experience” helps to inform the conversations about what’s possible. “But teaching for me is much more rewarding, because there’s a human element,” he says. “What I enjoy about the students is getting that feedback or that feeling that you’re really helping someone.